I started running in the mid 1980s. 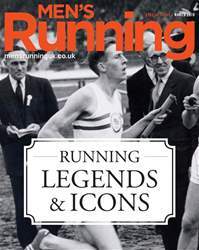 Ask anyone around at the time and they’ll tell you it was the heyday of British middle and long distance running. I got swept along by the Coe versus Ovett battle of the Moscow Olympics and the then addition of Cram for LA in 1984.